THE last 4 boys of the Wild Boars soccer team and their coach who were successfully brought out of Tham Luang cave last night are generally in healthy condition with one of them suffering from a mild lung infection, Thai News Agency reported this morning (July 11, 2018). 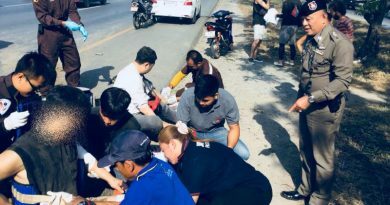 Thongchai Lertwilairatanapong, Public Health Ministry’s inspector-general for health zone 1, said the temperature, pulse rate and blood pressure of all 5 are in a normal range. Meanwhile the first 8 boys who came out on Sunday and Monday have also now improved. While the rescue of the Wild Boars team has been completed, Tham Luang cave continues to attract attention from across the world. 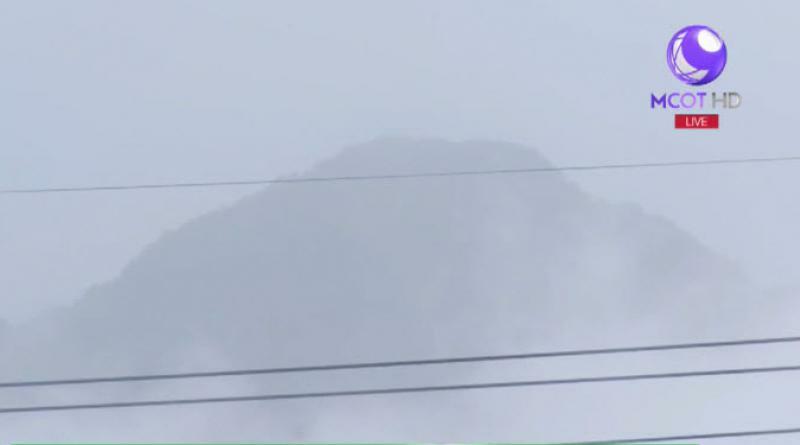 However Nang Non mountains were cloaked with thick clouds and mist this morning after heavy rain started last night. 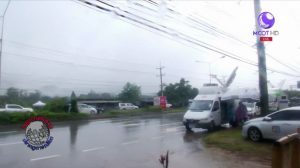 The media is still stationed at Phongpha Sub-district Administration Office in Mae Sai district, because although the soccer team and the doctor and Seals who stayed with them are safe, the equipment has still to be brought out. 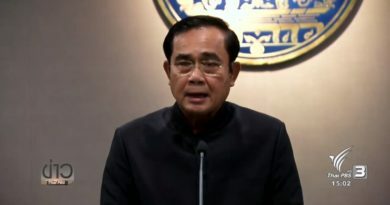 However reporters were told that just an hour after the last person left the cave last night the water very quickly rose by a meter drowning some of the equipment, and right now rescuers are not able to go in and bring them out.